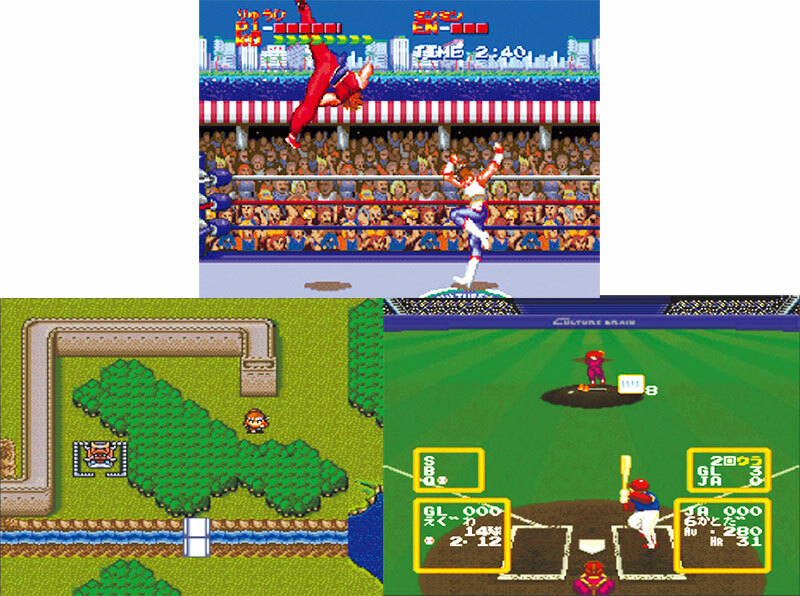 Super Chinese World, Super Ultra Baseball and Hiryu no Ken Golden Fighter make up the three titles on Volume One. A good mix with sport covered by the baseball. Then there’s Super Chinese World jammed full of Chinese cultural references, or at least Chinese culture from a Japanese perspective, it can be pretty zany at times. 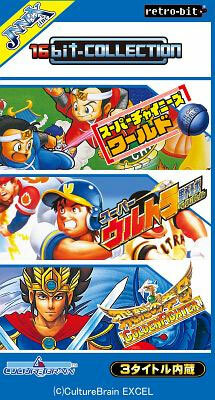 And finally Golden Fighter is a fighting fit conversion of the one on one coin op bruiser with story mode and versus mode. Good blend of bare hand boxing and slight of hand weaponry making this a solid and entertaining package.